All information deemed reliable but not guaranteed and should be independently verified. All properties are subject to prior sale, change or withdrawal. 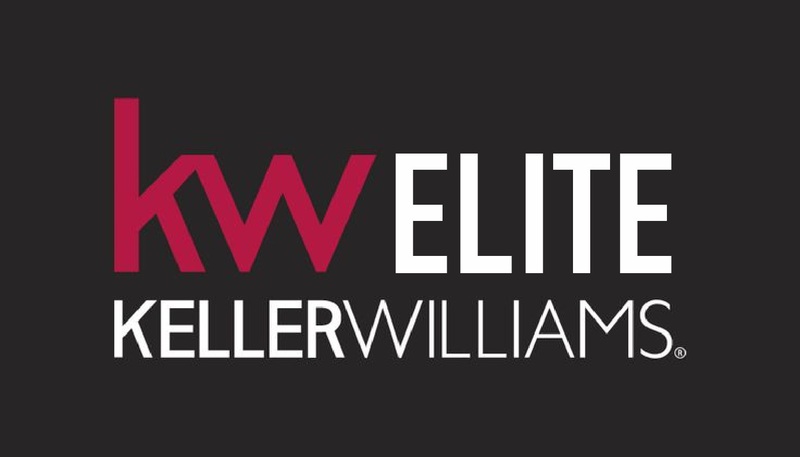 Neither listing broker(s) nor Keller Williams Lancaster shall be responsible for any typographical errors, misinformation, misprints and shall be held totally harmless.